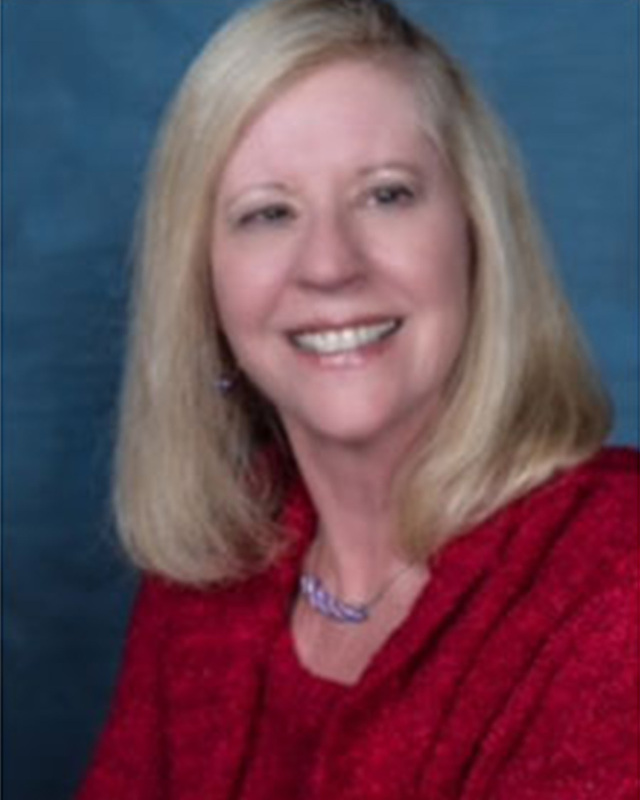 Katherine is a Councilwoman at Large serving 2019-2022 promoting Economic Development for Monroe Township. She is the Chairman of the Board and founder of the Williamstown Chamber of Commerce. Katherine is also the President and founder of SOS Group Inc. a Home Accessibility solutions company in Williamstown. Recently, Falcone was honored as one of the 2014 Outstanding Entrepreneurs by South Jersey Biz Magazine, recipient of the 2015 Small Business of the Year award presented by the Gloucester County Chamber of Commerce and the 2016 Super Women award presented by South Jersey Magazine. She is an advocate for the Muscular Dystrophy Association and a Committee member of the Williamstown Main Street Committee. Falcone organized South Jersey's first annual MDA Walk & Vendor Fair in Williamstown raising money for those afflicted by Muscular Dystrophy. 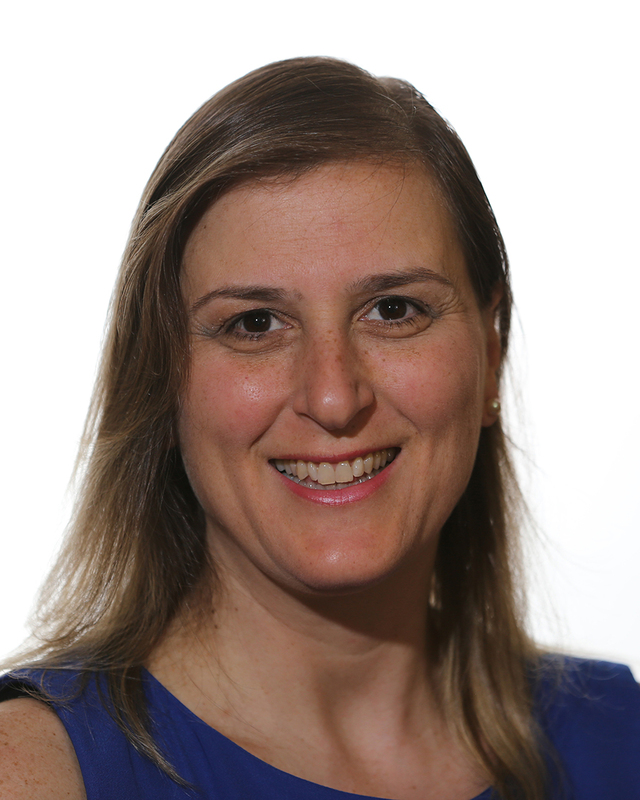 She recently was a speaker for Idera Pharmaceuticals, a clinical-stage bio-pharmaceutical company based in Cambridge, Massachusetts researching cancer and rare diseases and also a speaker for the Myositis Association in Reno, Nevada. In her spare time, Katherine keeps a close family circle enjoying time with her three children and 5 grandchildren who reside in Williamstown. John Pettit is a Vice President, Branch Manager and Business Development Officer for First Bank in its Williamstown branch. John has over nineteen years of banking experience in Branch Management, Business Development, Cash Management and Government Banking. He is responsible for overseeing the day to day operations of the branch, all personnel working for and with-in the branch and the development of new personal and business relationships within the communities that First Bank serves. John, In addition to being the President of the Williamstown Chamber of Commerce, he is also the Past President of the Williamstown Sunrise Rotary club, a Director for the Williamstown Sunrise Rotary Foundation Inc. and Treasurer / Chief Commissioner/ Coach and Mentor for the Gloucester Township Girls Athletic Association. He is also a past Chairman and Co-Chair for the White Horse Pike Chamber and the Winslow Chamber, both were sub- chambers of the Camden County Regional Chamber of Commerce. When not working John enjoys camping, fishing, boating and spending time with his family and friends. John is married to Jackie and they have a daughter Jillian. Barbra is currently employed as the Marketing Director for SOS Group. She has an extensive background in Marketing and Sales and experience in building a business from the ground up. As the Marketing Director for SOS Group she is currently involved with several organizations such as TREC, an organization devoted to facilitating the exchange of cutting edge information for the Geriatric community and working with ethical dilemmas. She also attends and belongs to the Women's Power Network Group, the Business Minded Women's Group, the Gloucester County Chamber of Commerce, the Gloucester County Health Network Connections Group, the Camden County Health Network Connections Group, the Burlington County Health Network Connections Group and the New Visions Group. Barbra also volunteers and recently helped put together the First Muscular Dystrophy event in Southern NJ which raised $20,000. Anthony is the owner of Antony & Cleopatra Caterers. During his 45 years in the food industry, Mr. Langella has received many awards including Best Caterer and Best for Weddings in South Jersey. He owns a 40 acre establishment located at 2379 South Black Horse pike (Rt.322) in Williamstown. Mr. Langella is a graduate of Glassboro State University (Rowan University). He has been married to his lovely wife, Sena for 46 years and have two beautiful children, Anthony Jr and Alexis. Mr. Langella has a celebrated six year military career, has served on many committees over the years, including Board Director of the Miss NJ Scholarship Pageant, President of the Cherry Hill Kiwanis Club and Williamstown Sunrise Rotary. He remains very active in the community and is currently, a Board of Director for Williamstown Chamber of Commerce and the Chairperson of Economic Development of Williamstown. Mr. Langella believes in giving 100% to grow the city of Williamstown into a business community. 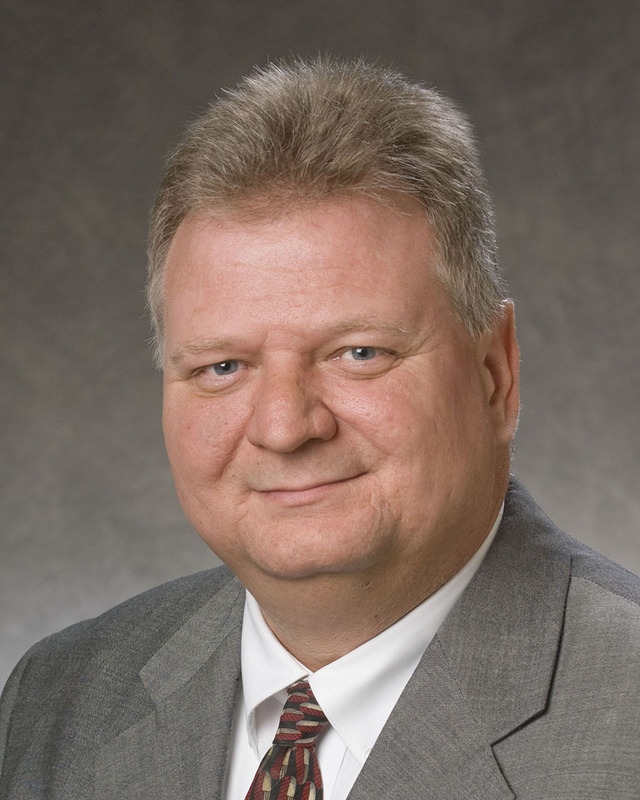 Ernie has been a business development consultant for over 32 years, and has served an extensive variety of clients. Throughout this career, his diverse experience interfaced with the Insurance, Financial, Occupational Health Care, and Nutraceutical Industries. As a member of the Monroe Township Economic Development Commission and Chairman of the Main Street Committee, Ernie's primary responsibility is to focus on the redevelopment of Downtown Main Street in Williamstown. Additionally, working in alignment with the Community Development Director, marketing directly to developers and businesses to expand the commercial base of the Township, is his overall objective. He holds an Associate's Degree from Philadelphia University, (formerly Philadelphia College of Textiles and Science). Ernie and wife Patricia are living in Williamstown for 29 years. Denise R. Davis is a financial services professional. She has earned a Bachelor of Arts degree from the Universidade Federal do Rio de Janeiro as well as a Master degree from Rutgers University in History. Denise is a Registered Representative for NYLIFE Securities LLC and an agent with New York Life Insurance Company since 2011 providing individuals, families, and business with life insurance and financial products that meet their needs. She speaks fluently Portuguese, Spanish, French, French Creole, and German. She keeps up with current insurance and financial product trends and offers outstanding service. Denise lives in Williamstown with her husband and daughter since 1995. She is a member of the Williamstown Sunrise Rotary Foundation and board member of the Congregation B’nai Tikvah Beth Israel. She is active in many women’s organizations including National Association of Women’s Business Owner (NAWBO South Jersey). Steve attended the University of Connecticut and received his BA in 1974. He attended Rutgers School of Law and received his JD in 1977 when he passed the New Jersey Bar. Slotnick and Schwartz Attorneys at Law was established in 1981 as a Partnership. Steve held various political appointments including Zoning Board Solicitor, Prosecutor, and Public Defender. General Practice of Law with emphasis on Personal Injury, Real Estate, Family Law including Divorce, Business Law, Collections, Municipal Court,Traffic, etc are all his fields of practice. 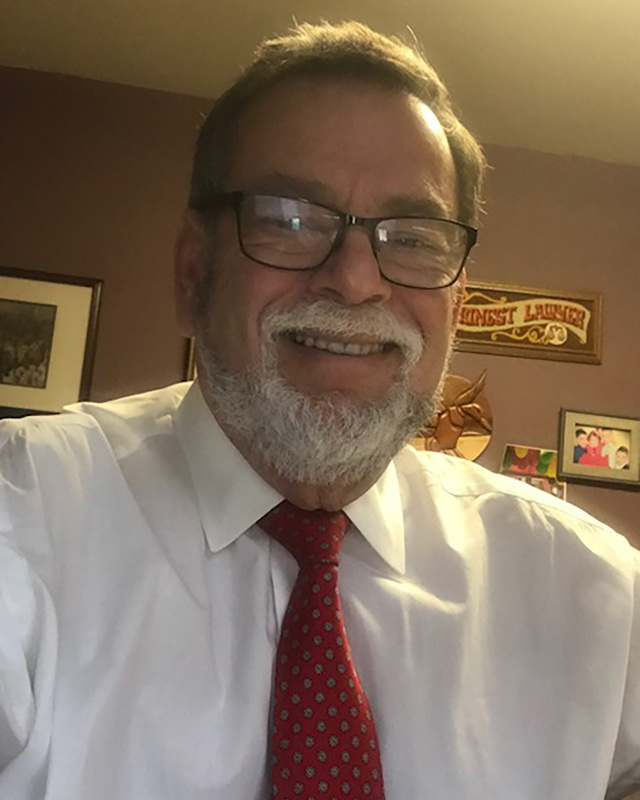 Steve has been serving the Residents and Businesses of Gloucester and Camden Counties for over 40 years while serving on the Board of Directors for Mental Health Clinic, Chamber of Commerce, Synagogues, and other Community Associations. Frank Stellatio is the owner of B&F Landscape Factory in Williamstown. He has been supplying southern New Jersey with landscape and hardscape materials since 1998. After graduating Washington Township High School, Frank enlisted in the Army. While traveling to various countries, he served proudly and enjoyed a successful career working for the Secretary of Defense, Chairman Joint Chief of Staff and Supreme Allied Commander of Europe. Frank was awarded numerous medals, including the Legion of Merit and Unit Citation for Desert Shield/Desert Storm. Upon retirement as Sargent First class, Frank returned to his home state of NJ and began serving as peer board member for several businesses associated with the Alternative Board. Frank enjoys volunteering with the Gloucester County Honor Guard, which provides military honors at funeral services. As a fourth generation resident of Gloucester County and now a successful business owner, Frank believes that building a strong relationship between community and business is the key to success in Monroe Township. Christine Feggans is the owner of Cure LLC which stands for changing the universe reaching everyone. She is the past president of the Williamstown Sunrise Rotary club Christine started the first radio show for Youth WNJC 13:60 AM she is a member of the board of directors for EDC Monroe Township Christine is a leader at Saint Matthews Baptist Church in Williamstown New Jersey Christine has a heart for the veterans of our United States of America. She believes that family and community are one.